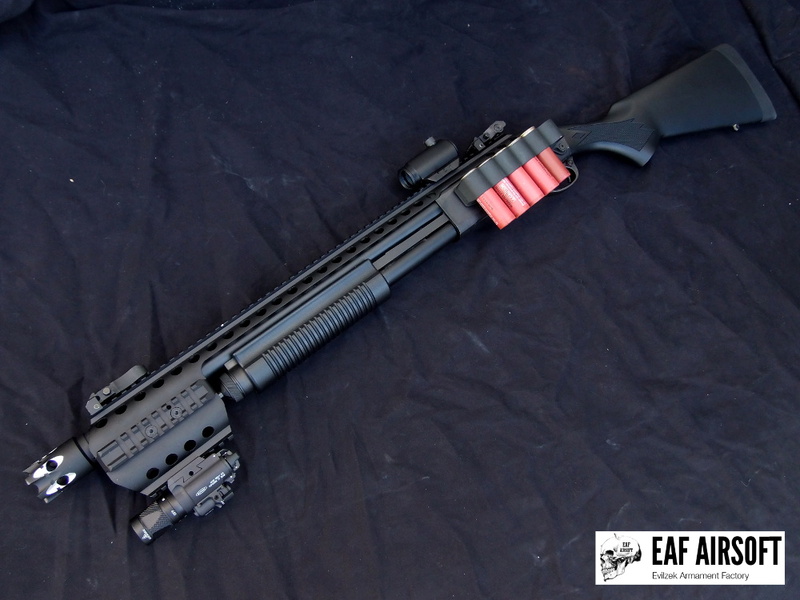 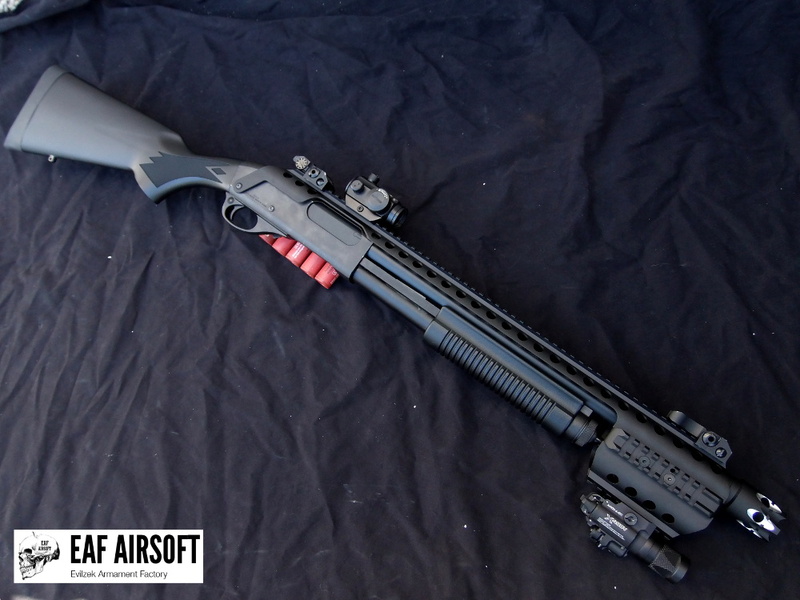 Marui M870 Tactical Gas Shotgun. 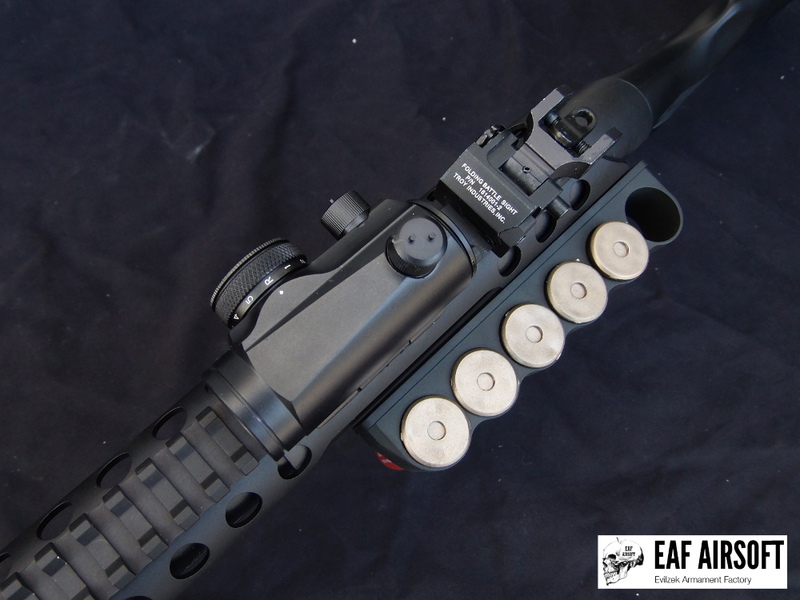 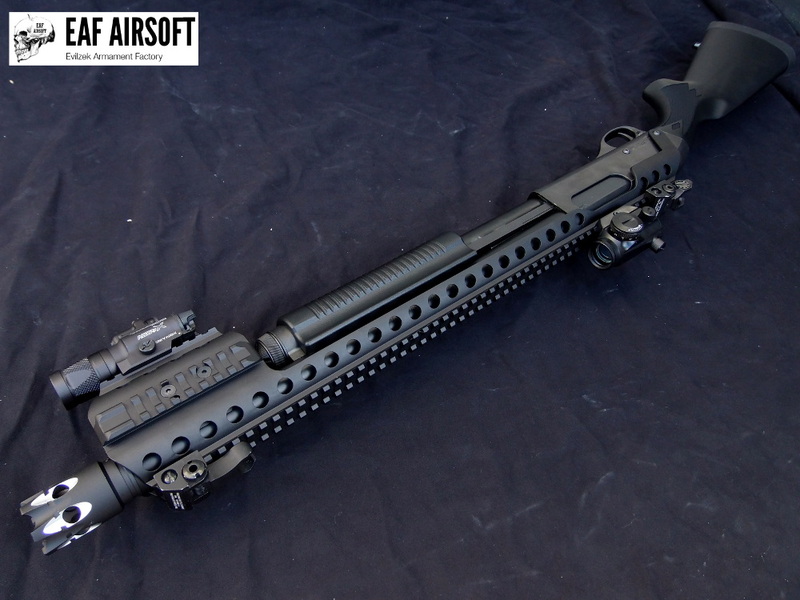 G&P M870 Shotgun Receiver Rail Heavy. 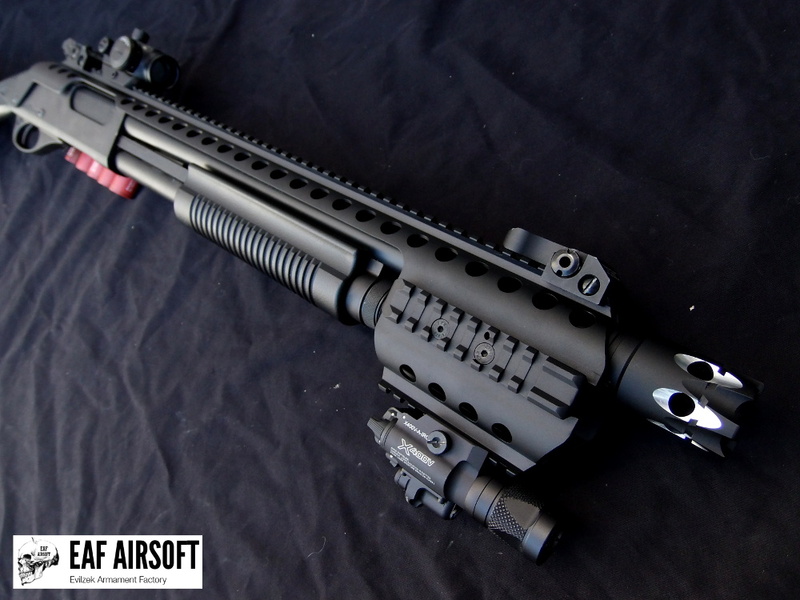 Angry Gun CNC 6 Shells Carrier. 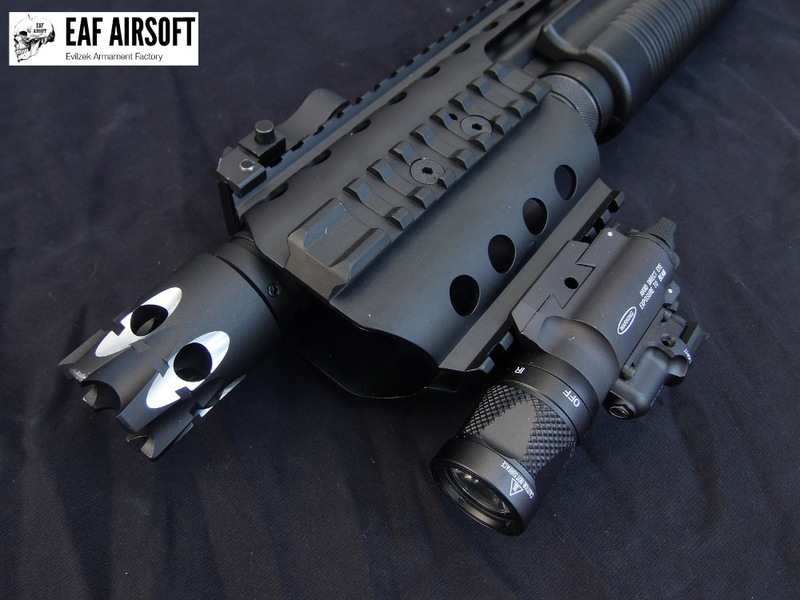 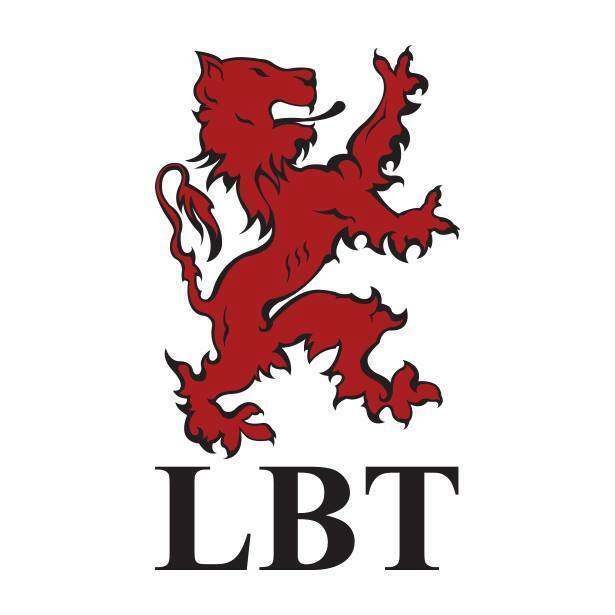 Troy Battle Folding sight Big Dragon.